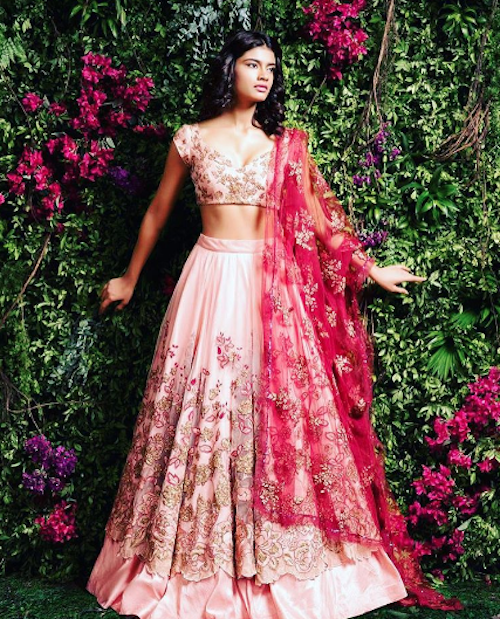 9 Tips To Make You Look Slim in Your Wedding Lehenga! 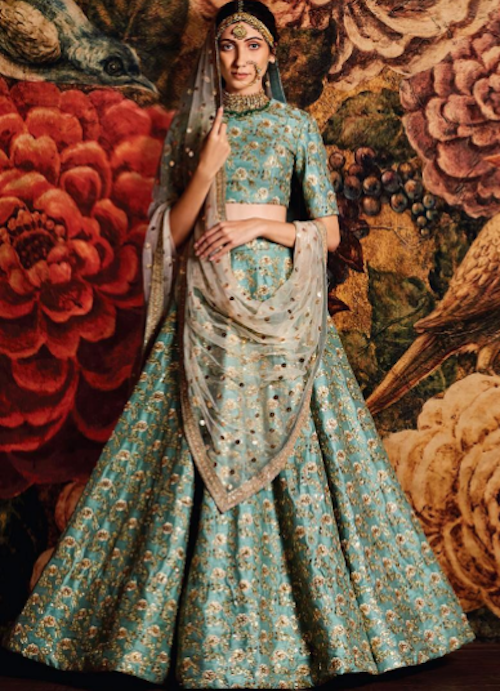 We’ve all want to look like the most beautiful versions of ourselves at the wedding, dolled up in that lehenga, all the adornments and, of course, the smiling face! But sometimes, life cannot be planned to the dot. In the middle of all the rushed preparations, you lost time to go on a diet or hit the gym religiously and thus now want to figure out ways to make styling work for you! 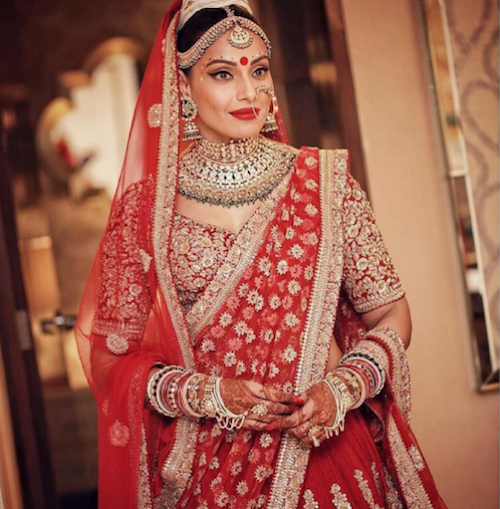 The good news is, whether you are a curvy girl or not, if you have been wondering how to wear lehenga to look slim, these amazing tips will make you look slimmer in your wedding attire! 1. Choose A Panelled Style! 2. What Fabric Is The Best? This answer to this question depends on the season you’re getting married in. But that’s just a secondary consideration. Pick georgettes, light satins and crepes which are much more flattering when you are trying to get the slimmer look. 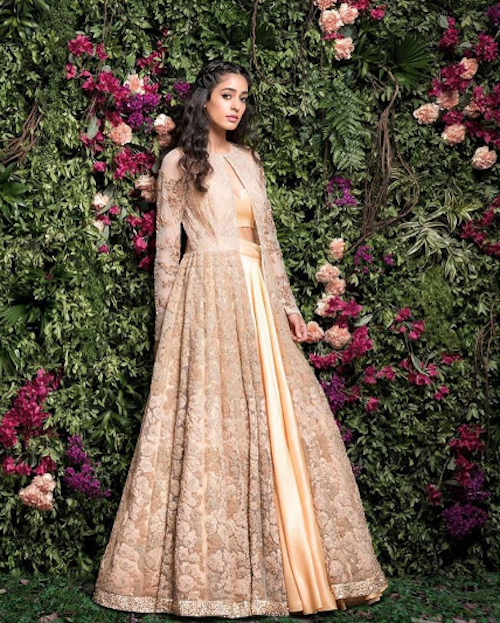 Raw silk, organza and net can make you look more bulky. 3. Elongated Long Patterns FTW! 4. Sleeves And Neckline Magic? 6. Can-Can Or No Can Do! 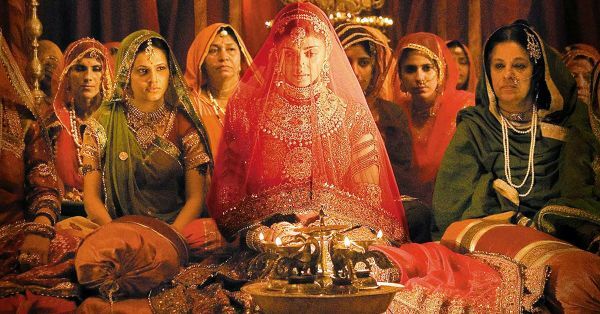 Make sure you try you lehenga before the wedding to know if the volume of the can-can is enough. Sometimes, if your can-can doesn’t fall right, it can add bulk to the body. 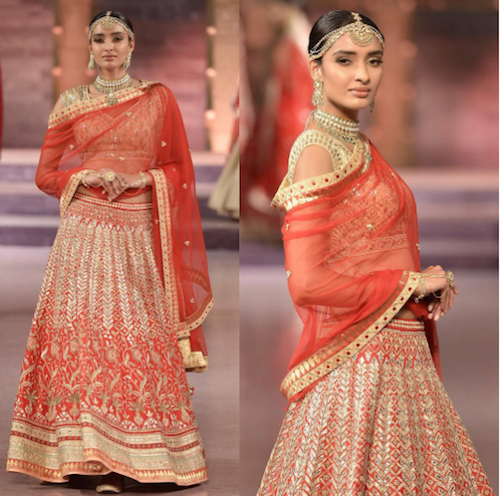 You can opt to go for a lehenga with a layer of buckram instead of can-can. It’s a personal choice. 7. The Way You Drape It! While wearing jewellery, opt for long necklaces that sit comfortably on the neck. A choker will make you look shorter and more stout. Choose ranihaars, long necklaces and layered ones as they’ll create a vertical line and make you look slimmer.